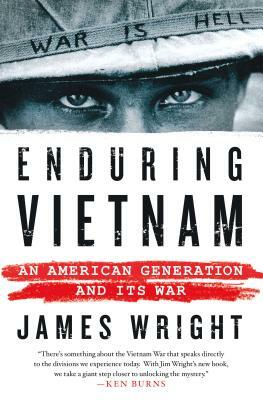 JAMES WRIGHT is President Emeritus and Eleazar Wheelock Professor of History Emeritus at Dartmouth College. He is the author or editor of several books, including Those Who Have Borne the Battle. His efforts on behalf of veterans and education have been featured in the New York Times, Boston Globe, Christian Science Monitor, National Public Radio, ABC World News, and VFW Magazine, and he has been recognized by educational, veteran, and service organizations. He serves on the Boards of the Semper Fi Fund, the Iraq and Afghanistan Veterans of America, and on the Campaign Leadership Committee for the Vietnam Veterans Memorial Fund Education Center. He lives in Hanover, New Hampshire.